We’ve found good old fashion direct mail and hard copy sales tools are having a much better impact because they are tangible and actually get noticed. The rush to online delivery has left most people with a lot less hard copy mail to sort through sitting on their desk, in fact, we’ve found most people enjoy receiving a personally addressed piece of mail these days! The promise of “no cost” digital compared to the cost of direct mail, slowly killed the DM industry in the space of a decade. As our email inboxes continue to ping and grow, emails effectiveness for prospect marketing has fizzled. In a test case close to home, we sent qualified prospects our hard copy lookbook as well as an email and follow up phone call and found an incredible 81% success rate. 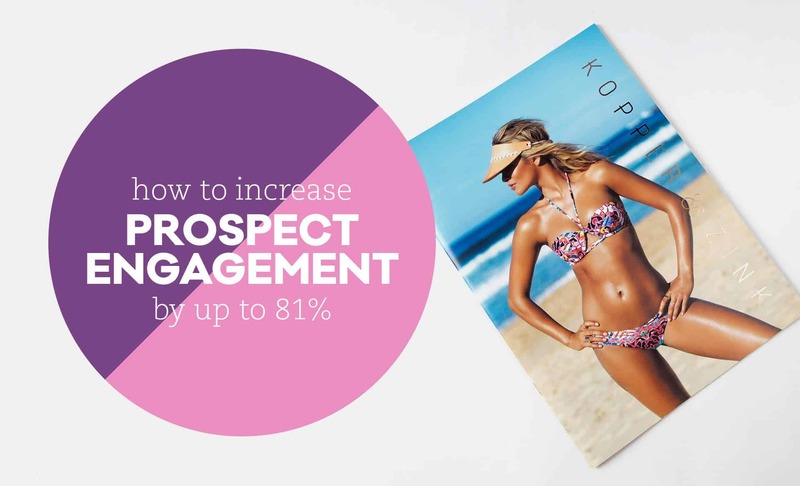 When enquiries were tested without the hard copy lookbook sent, we reported a 37% success rate. A massive difference that can change the look of your profits in a mammoth way. In our followup call to ensure the prospect received the lookbook, almost all of the recipients commented positively, enabling us to arrange an appointment to discuss their project further. I believe the success is a result of being able to stand out from the competition who’ve only engaged via phone and email. By sending a tangible brochure design, we can gain top-of-mind awareness and shape the communication, rather than relying on where they may have navigated to on our website and what projects they may or may not have viewed. Creating this advantage for your business is easy to do and easy to track. How would your business benefit by converting double the amount of prospects? Cutting through the marketing noise that exists is vital if growing your business is essential. If you cannot effectively market and communicate, you cannot grow. Imagine increasing your prospect conversion and the effect it would have on your business. 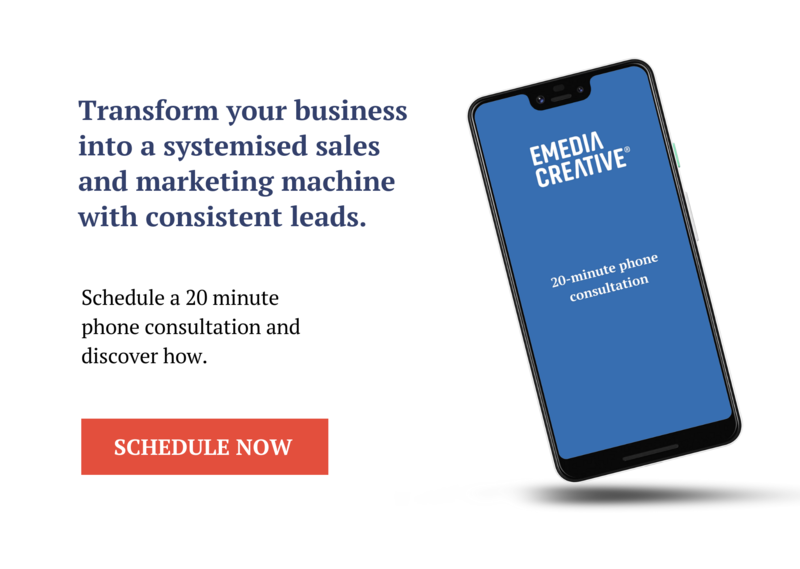 Talk to us today to talk about how we can help you simplify your message, attract more customers and growing your business.